2 Responses to "Multitasking and other Business urban legends." Business urban legends. | Quantum Thoughts”. 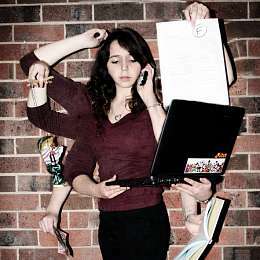 this one, “Multitasking and other Business urban legends.